Google is taking a stand against websites that use tactics like shady pop-ups and redirects to trap web users. 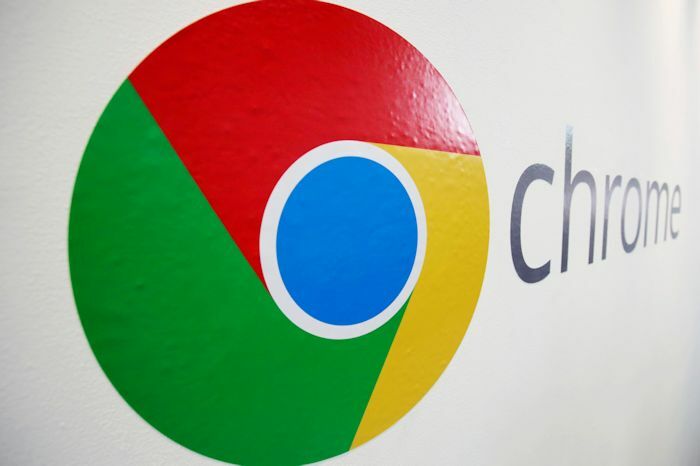 Starting in December, Chrome 71 will block all ads on the “small number” of sites that consistently use these tactics, whether they’re producing fake system errors or trying to steer you to other unwanted sites. It won’t yank their ads right away when Google determines that something is bad in their site, though. After Google flags issues in an Abusive Experiences report, site owners will have just 30 days to change their ways. You can disable the site filtering in Chrome’s settings if you like. I’m sure most people will be okay with this since the sites that use these tricks often rely primarily or exclusively on these tricks. Google says that phishing and scam sites sometimes use these methods to swipe your data. It’s a pretty big deal that the company is blocking all ads based on the nature of a given site, not just the individual bad ads. This might not make honest advertisers happy, but Google is thinking that sites will change their practices before that becomes a significant issue. They may be right. This should be good for all Chrome users.